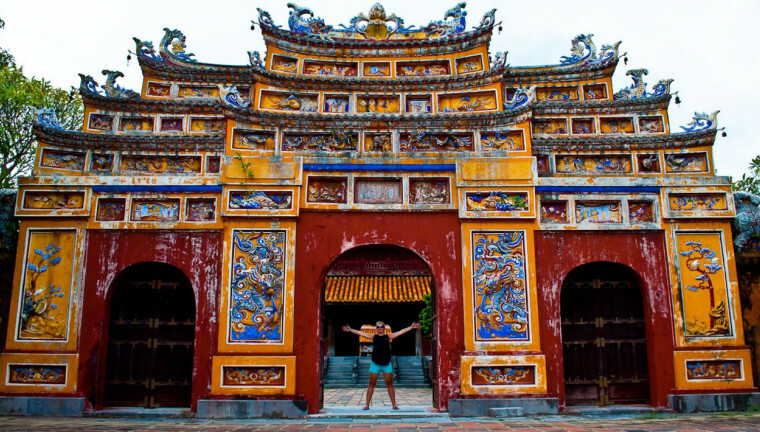 There is much way to do Hue city tour such as: group tour; deluxe group tour; private tour and private car. 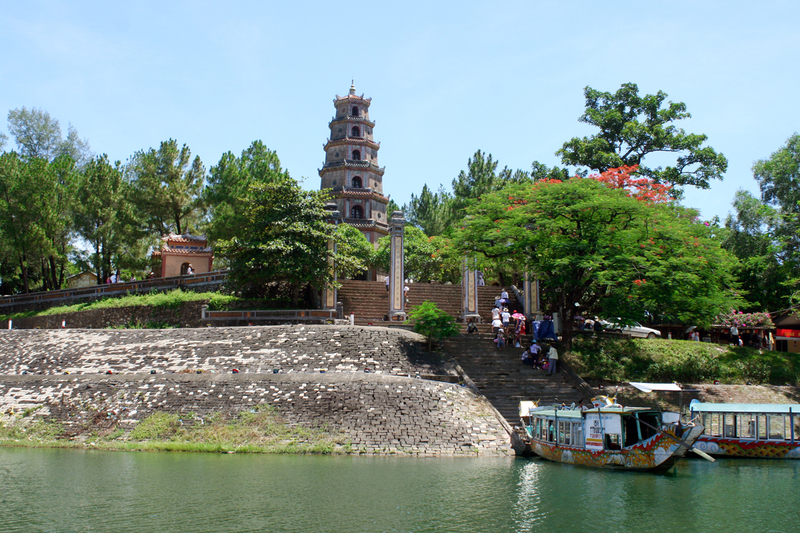 Hue City toup tour is cheap price but it’s not high quality. Hue City Deluxe Group Tour is high quality but should be following with group. Private tour is expensive. 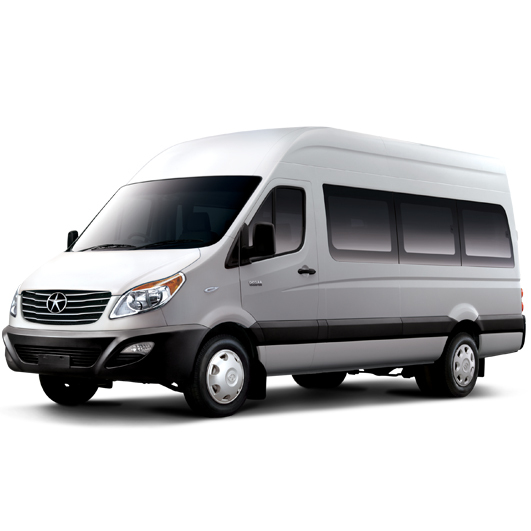 So Hue city tour by Hue Transfer Service is the best way. 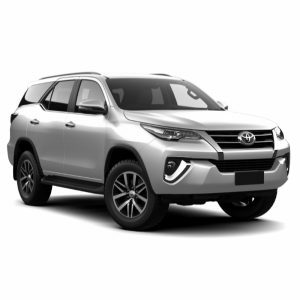 You not only do not need to following with group, but also the most comfortable time with your car. 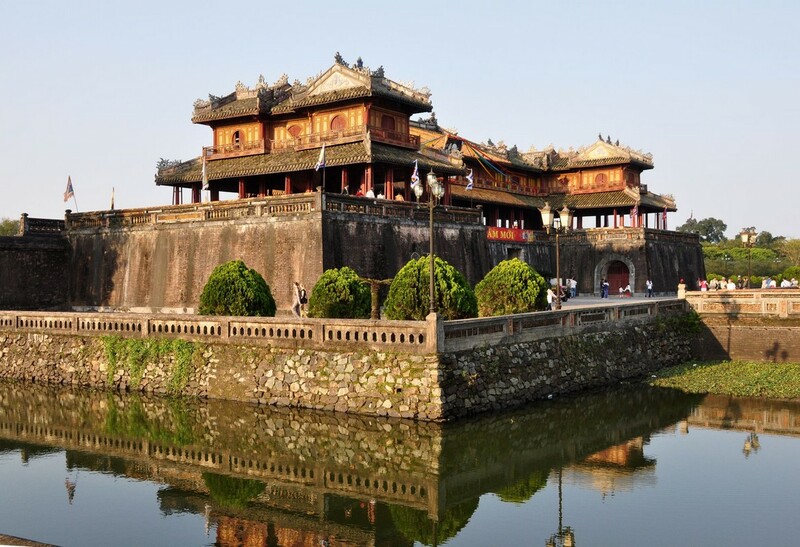 Hue Transfer Service offers Hue city tour by car with high quality and cheap price. You can departure any time you want to. 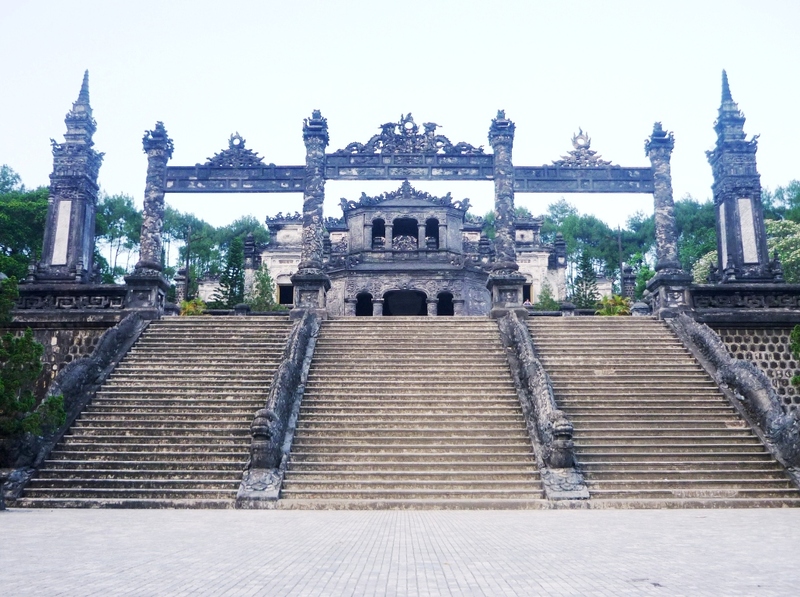 In the morning/ afternoon, Danang Private Car’s driver will meet you at your hotel lobby, after that we will departure for Hue city tour by car. 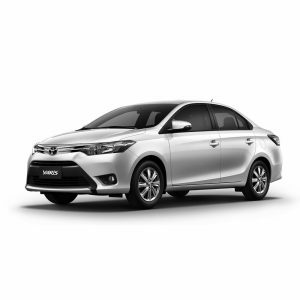 Hue Transfer Service driver will suggest you good local restaurant for your lunch time. 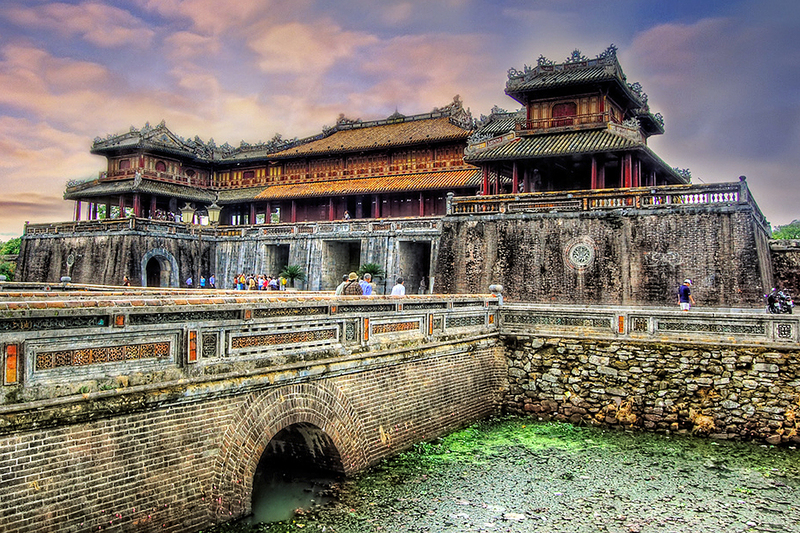 Then we will visit Hue Imperial Citadel – This is the political and administrative center of the Nguyen court and is the residence of the king and the royal family. Hue Imperial City with unique royal art and garden architecture including Flag Tower, Noon Gate, Nine Dynastic Urns, Nine Holy Cannons, Thai Hoa Palace, and Forbidden Purple City. Transfer back to hotel; settle payment to driver. End of the Hue City Tour by Car.